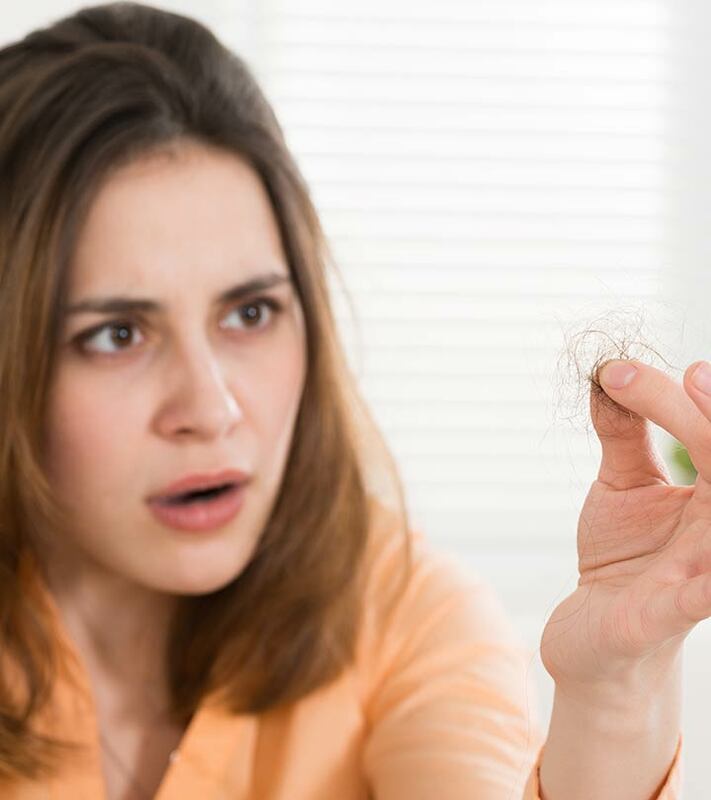 Contrary to popular belief, hair loss is quite common in women. While the issue equally afflicts men, us women tend to share an emotional relationship with our hair, and we can’t help but grieve the loss. Losing hair is almost like losing an integral part of our identity, and when it happens, we often forget to stop and think about what’s causing it. Thyroid dysfunction is one of the leading causes of hair loss in women. Given, there are many remedies to treat hair fall, some of which are extremely efficient, the best way to tackle the issue is to treat the underlying condition that is causing it. 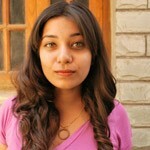 Following are 8 simple measures you could take to combat thyroid induced hair loss. But first, let’s look at why thyroid dysfunction leads to hair fall. Hair fall caused by the dysfunction of the thyroid is characterized by the loss of hair from all over the scalp; hair fall is not restricted to a single area. Both hyperthyroidism and hypothyroidism trigger this kind of hair loss. When a person undergoes treatment for thyroid, hair loss is curbed, but it almost never grows back with the same quality as before. Thyroid issues can also sometimes cause alopecia areata where hair fall is restricted to a particular area, and usually in circular patches. This can sometimes lead to unexpected baldness. The main reason behind hair loss induced by thyroid issues is an imbalance in your hormones. This is why it is essential to treat the thyroid when you’re dealing with hair fall. Keep reading to find out how you can treat such cases of hair loss. The first step to treating thyroid-induced hair loss is to consult a medical professional. You will most likely be prescribed steroids to rectify the hormonal imbalance. However, you can pair this with DIY natural remedies to curb hair fall. 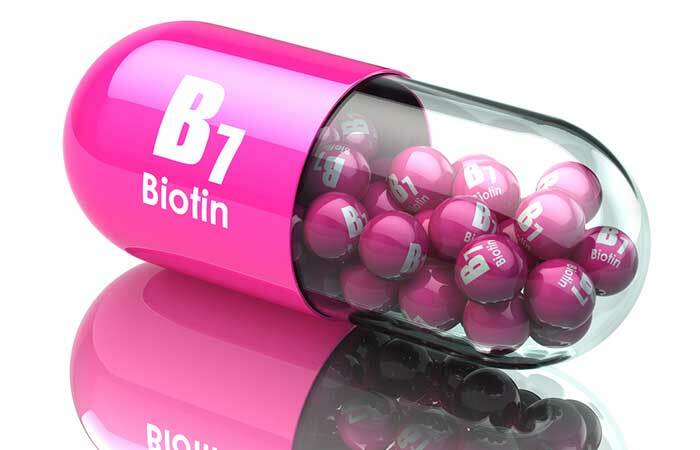 Biotin, also known as vitamin H, is an essential hair growth vitamin. It is one of the most popularly prescribed supplements for thyroid-induced hair loss. This is because there is a direct co-relation between low biotin levels and hair loss. Finding the best shampoo for treating thyroid-induced hair loss can be a bit tricky. Not only do you need a product to help curb thinning, but you also need it to improve the health of your fine, frizzy hair. If your hair is not dry, but you’re still experiencing a lot of hair fall, your best bet is to use products specially formulated for hair loss such as OGX’s Fight Fallout Niacin & Caffeine Shampoo, or Pantene’s Pro-V Hair Fall Control Shampoo. 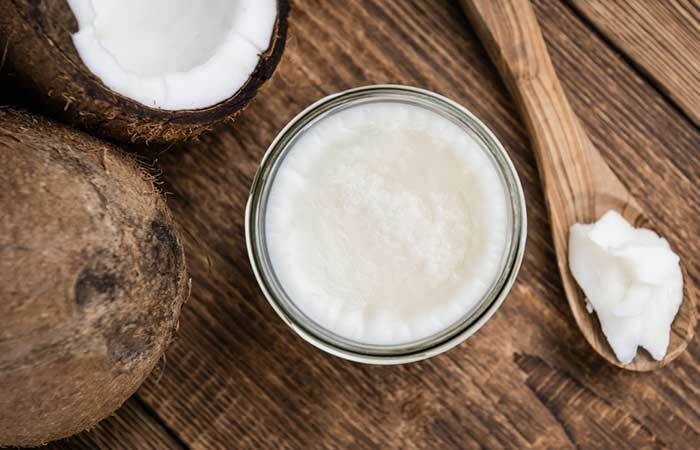 Coconut oil, on the other hand, contains medium-chain fatty acids and healthy saturated fats which help restore thyroid health. Consuming 1 tbsp of this oil every day can prove to be extremely beneficial for those with hypothyroidism. It is also a great oil to use for topical application on your hair and scalp. 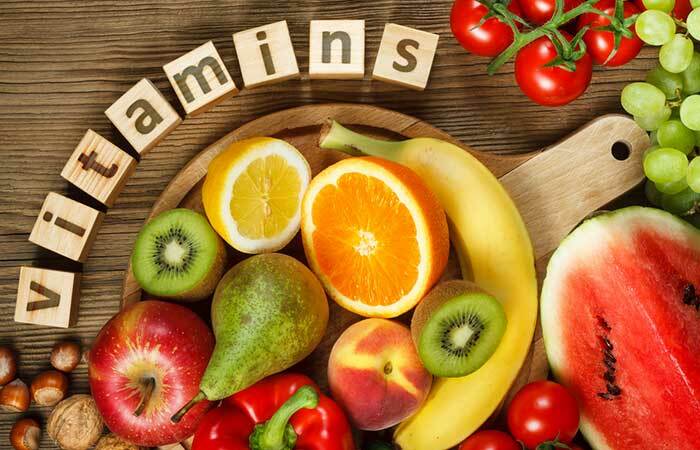 Vitamin C, when consumed regularly, improves the efficiency of the immune system. It also helps boost collagen levels which help maintain skin and hair health. Drink a glass of lemon juice on an empty stomach every day. Alternatively, you could have 2 teaspoons of pure Indian gooseberry juice diluted with 2 tablespoons of water and 1 teaspoon of honey. Another method of ensuring you are getting enough vitamin C is to eat a guava every day as the fruit contains more vitamin C than most citrus fruits. Vitamin E is another beneficial hair growth vitamin. It is a well-known antioxidant that combats free radicals that trigger hair loss. Not only does it prevent hair loss, but it also promotes hair re-growth. If you are planning on taking supplements for curbing hair fall and promoting hair growth, ensure that you consult a health care professional beforehand. Evening primrose oil has a rich content of gamma-linoleic acid (GLA) which is an omega-6 fatty acid that promotes healthy hair growth. The oil stops the conversion of testosterone to DHT, which curbs hair fall. 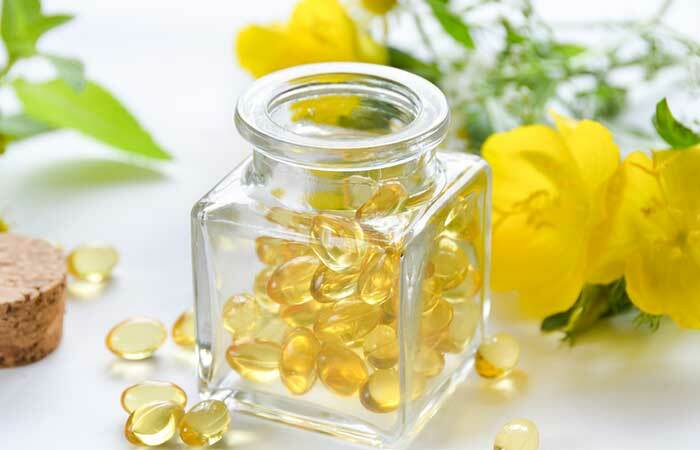 You can directly apply evening primrose oil to your scalp, or you can consume it in capsules. The oil also helps with hormonal imbalances and is recommended in doses of 500mg twice a day. Sea Kelp has a high content of iodine which helps stabilize thyroid function. This, in turn, helps curb hair fall and promote hair regrowth. Sea kelp also contains essential vitamins and minerals that nourish and strengthen your hair while protecting it from the harmful rays of the sun. 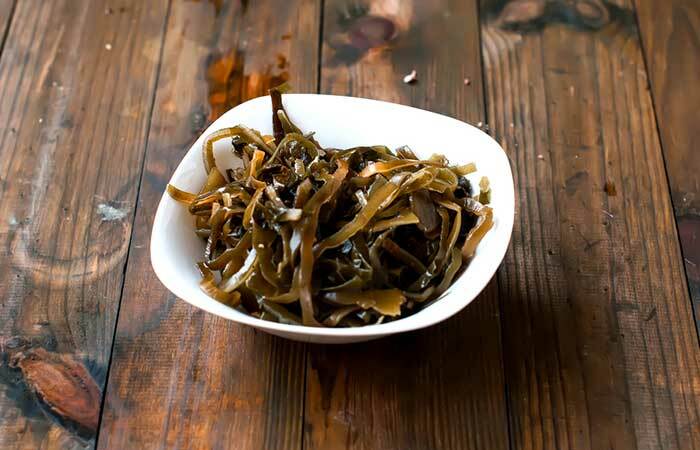 Sea kelp can either be consumed in supplement form, as dried flakes, or as raw sea week. 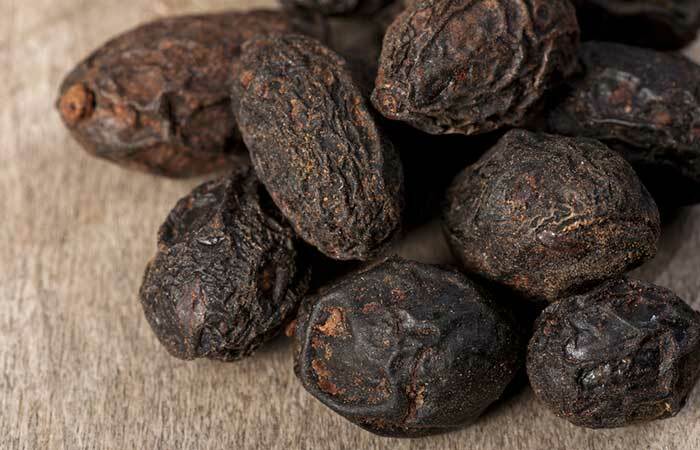 Saw palmetto is another natural remedy that inhibits the production of DHT in the body. This prevents hair fall from follicle damage and promotes healthy hair growth. While you can brew saw palmetto into a tea, the key ingredients that help with curbing hair loss are not water soluble. The best way to consume saw palmetto is in supplement form with recommended doses of 160-200 mg, twice a day. Yoga can help relieve both, hypothyroidism and hyperthyroidism. There are various yoga asanas, especially the inversion poses, which can help in combating various thyroid issues effectively. For hypothyroidism, you could try out Viparitakarani, Janu Shirasasana. Matsyasana, Halasana, Marjariasana, and Surya Namaskar. For hyperthyroidism, try Setubandhasana, Marjariasana, Shishu Asana, Shavasana, and slow Surya Namaskars. Other asanas that promote hair growth are Uttanasana, Ustarasana, Vajrasana, and Balayam Yoga. Dealing with thyroid-induced hair fall is not easy. But with a combination of treatments and remedies, it can be done. With the help of a medical professional and these remedies, you can restore your hair to its former glory. Have you ever experienced any hair loss due to thyroid? Tell us about your experience in the comments section below. Iodine (along with iron, zinc, and magnesium) is a micronutrient that plays a major role in not only the growth of your hair but also the growth and development of all the organs and tissues in your body. Read on to know all about iodine for hair growth.